Family holidays can be the highlight of the year, as you get to spend quality time together away from work, school and household chores. 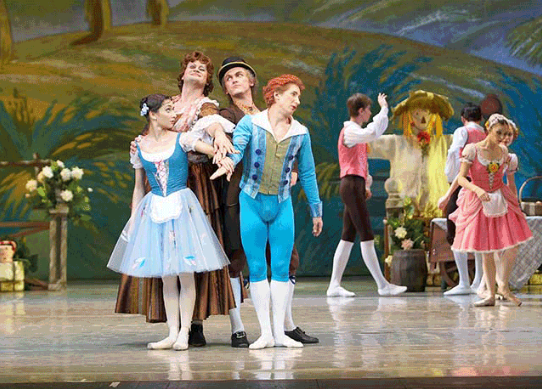 As much fun as they are, it can be tricky to plan enough activities to keep everyone entertained. 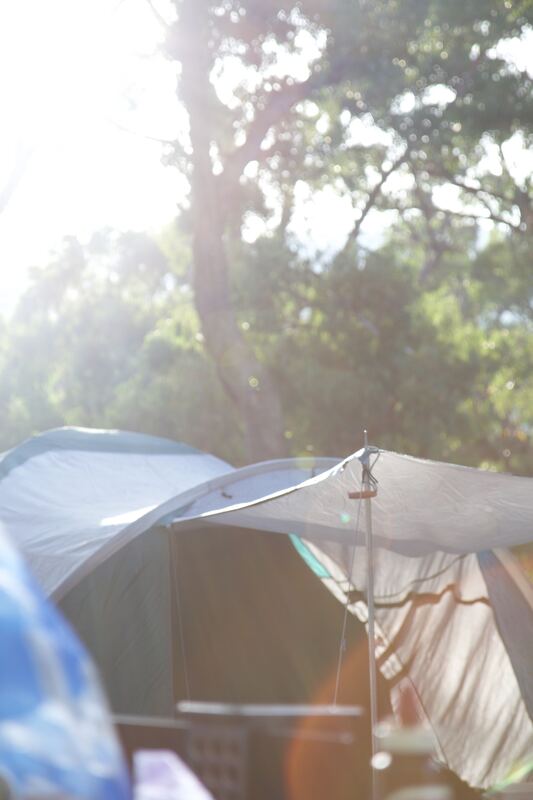 The joy of camping is embracing the great outdoors and reducing the amount of time spent staring at screens. To peel your kids away from gadgets, packing our top ten camping games for your trip this year. 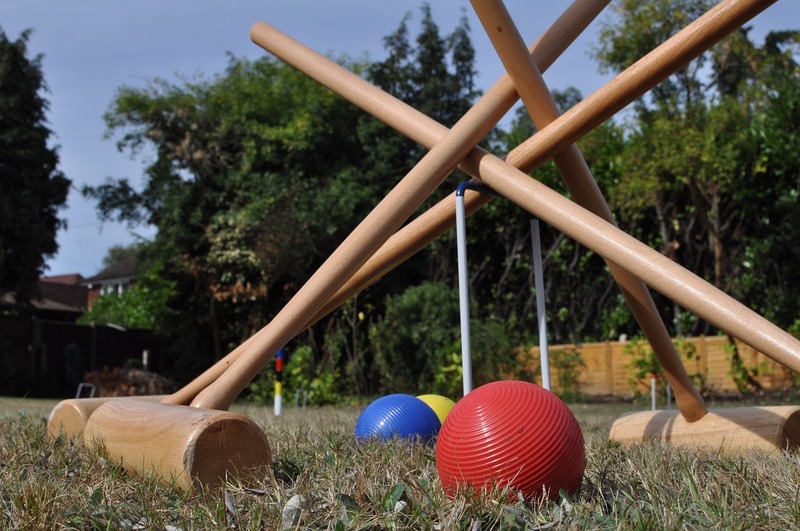 Croquet is ideal for camping, this game is played on grass. You can quickly and easily set up a series of hoops on the lawn and test each other on how many balls you can get through. A camping classic, rounders is great fun for all the family. 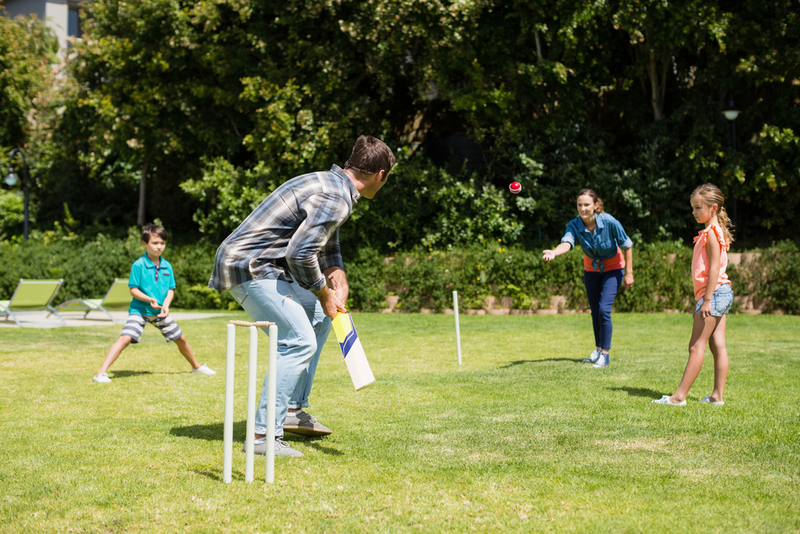 If you have a large family, split into two teams – one batters, one bowlers and fielders. Take it in turns to bat and bowl and get competitive: the best team wins! 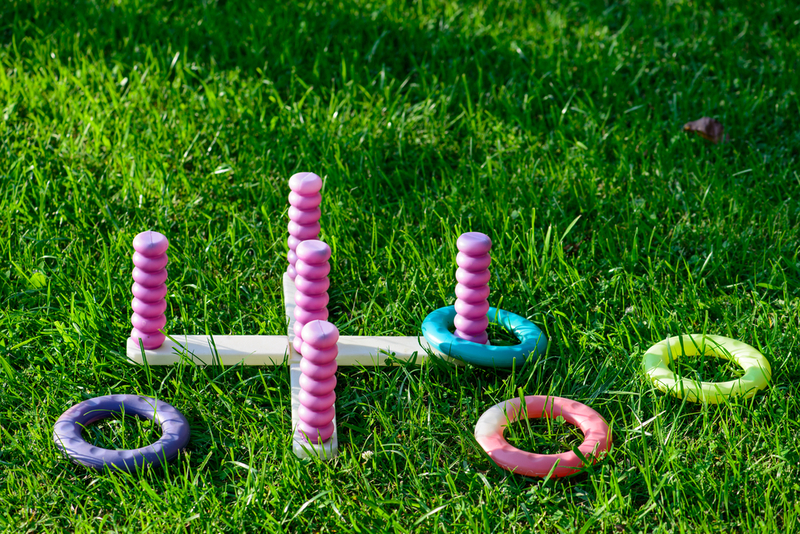 Simply toss the rings around the peg and the highest score wins! This game is great if you have little ones as it is straightforward with no complicated rules. Scooters are perfect for keeping the kids happy – especially if you’re planning a scenic walk in the countryside. Companies like SkateHut have a huge variety of stunt, micro or electric scooters to suit all ages. Not only are card games loads of fun for the whole family, they also teach your kids how to think strategically, do quick maths and communicate with opponents or team members. Pack a classic deck of cards and play a simple game such as Twos. Uno was invented back in 1971 and remains one of the most popular family games. Enjoy your family getting into the competitive spirit as they try to match colours with numbers – and watch out for the wild cards! This is a less formal version of cricket which allows you to create your own boundary lines. As many people can play as you want, making it a great family favourite. You don’t even need to split into teams if you don’t want, just take it in turns to bat and score runs! A swing ball set is super easy to assemble, take down and pack in the back of your car. Most are height adjustable too to suit all ages. Battle it out against your opponent to see who can swing the ball to the base first! Magnetic chess sets are great for family trips as they can be played anywhere! Keep your kids entertained in the back of the car and the pieces will stay in place. Hurrah! 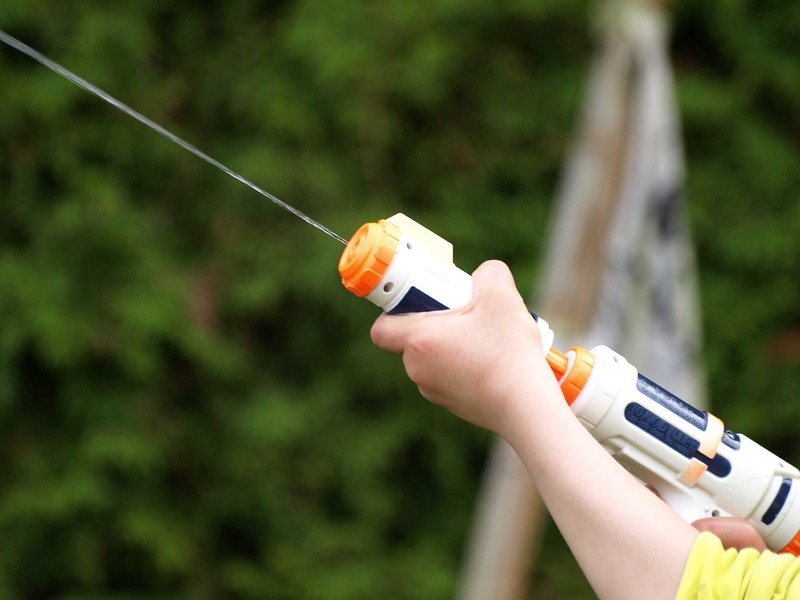 Most kids love a water fight (and us parents, too!) so why not pack some water pistols for your trip this year? Or to take it to the next level, invest in powerful Super Soakers. Whoever is wettest at the end loses!